The world is talking about Netflix’s Tidying Up with Marie Kondo. In this episode, Shannon and Fadra chat with Caitlin Roberts, a Master Level KonMari consultant and founder of Minimize With Purpose. What happens behind-the-scenes of Tidying Up? What is the biggest challenge helping clients spark joy? What is Marie Kondo really like? Please subscribe to Stinger on Apple Podcasts or your favorite podcatcher app. Subscribing is free and ensures you’ll be notified when new episodes are published. And if you enjoy Stinger, please rate and review us and tell your friends! Thank you for listening to Episode 39 of Stinger TV and Movie Podcast! 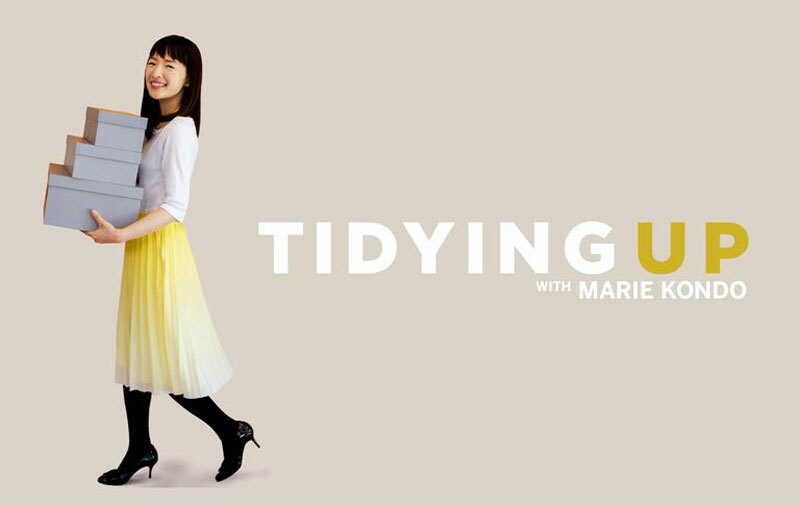 23:08 Tidying expert, best-selling author, and star of her own Netflix series, Marie Kondo has helped thousands of people organize their homes and lives with her KonMari Method™, which encourages tidying by category and keeping only items that speak to the heart and spark joy. Today we’re talking about “Tidying Up with Marie Kondo” with a Master Level KonMari consultant. Caitlin Roberts is the founder of her own tidying business, Minimize With Purpose. She is one of only two certified Master KonMari consultants in the world and the only one on the West Coast. 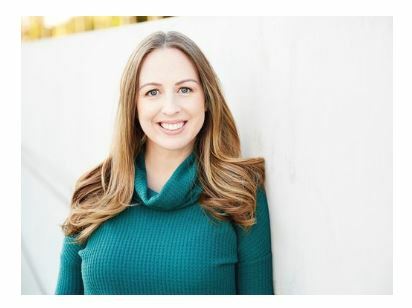 Caitlin works with clients throughout the Greater Los Angeles area. Caitlin Rose Roberts of Minimize With Purpose. We’d love to hear your feedback! Chat with us online using #stingerpodcast! We’re @StingerPodcast everywhere.